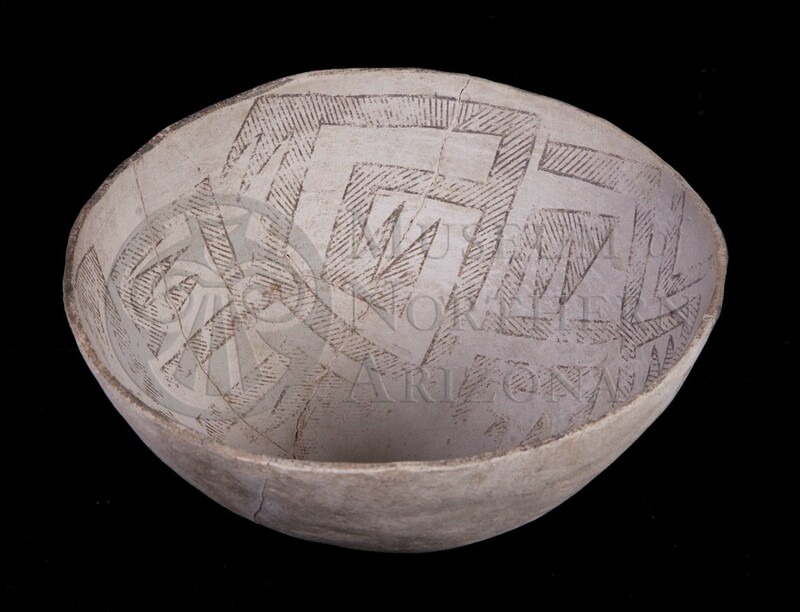 Chaco Black-on-white bowl from the Museum of Northern Arizona collections. Click the image to open the Chaco Black-on-white gallery. Chaco Black-on-white is a type of Cibola White Ware produced in Chaco Canyon, New Mexico. Core Color: White to light gray. Surface Finish: Often thinly slipped with streaks; slip is often chalky; rarely unslipped; polished and not polished. Forms: Bowls, jars, pitchers, mugs, effigies. 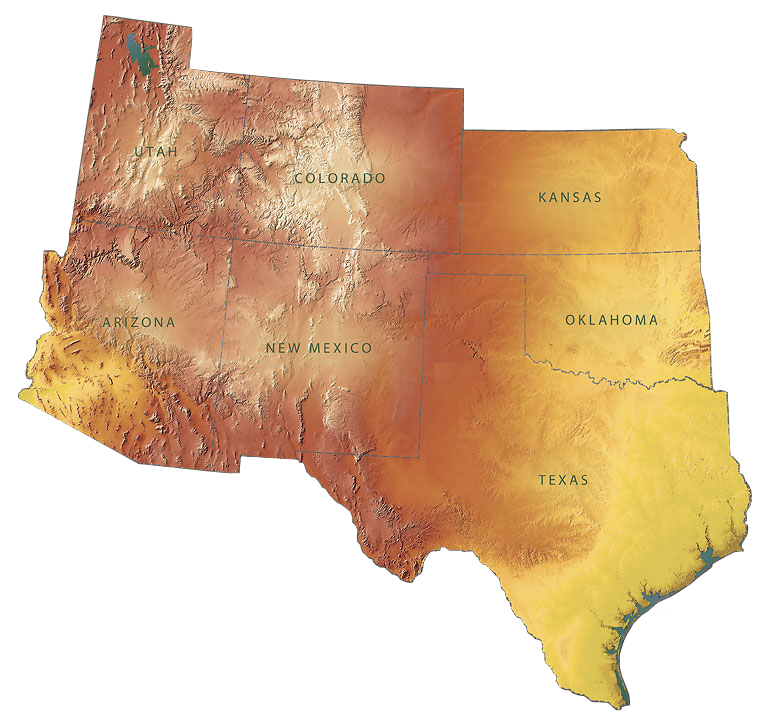 Design: Parallel bands with diagonal and occasional horizontal hatching; hatch-filled triangles; solids present only occasionally and as minor elements or filler in hatched designs; framing lines twice as thick at hatching lines. Comparisons: Distinguished from Gallup Black-on-white by finer hatching, wider framing lines, and black-painted rims. Plog, Stephen. (2003) Exploring the Ubiquitous through the Usual: Color Symbolism in Pueblo Black-on-white Pottery. American Antiquity 68(4):665-695.